The dawn of a new year spells excitement for many. It is that time of the year when people are most resolute about their resolutions. It is when hopes are renewed and commitments strengthened. In spite of all the positivity that surrounds us in the early few weeks of the year, the energy begins to fade before we even know it and resolutions are easily forgotten about. We make many new beginnings during our lifetime. A new year is just one of them. First job, moving cities, living alone, changing jobs and embracing new relationships – all facets of life are about new beginnings from time to time. 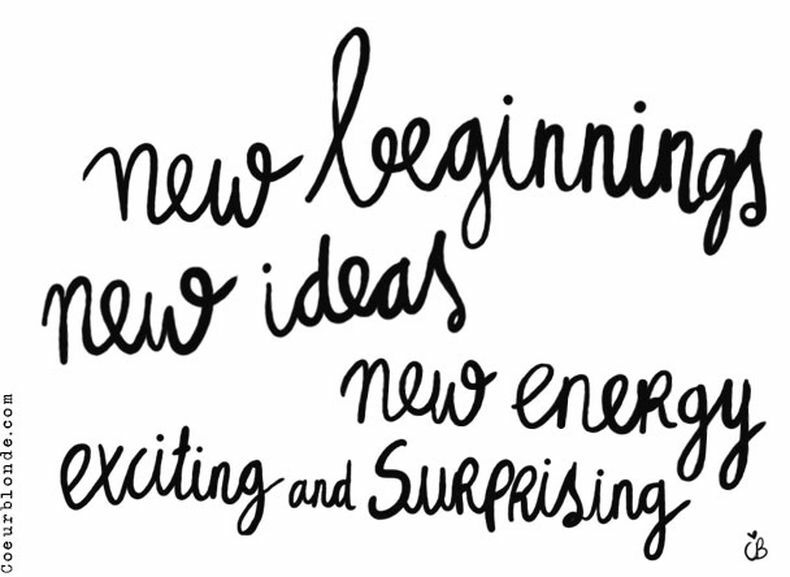 Personally I believe, new beginnings are essentially about new mindsets. It is about confronting our inner fears and taking a leap into the unknown. It is about faith that it is all going to be okay. It is about strength that no matter what happens, we’ll stick to the course. The circumstances that lead to new beginnings in life may sometimes be called for and sometimes not. But the way we take charge of our circumstances can define how we make the most of the new beginnings and more so, stay content & happy. 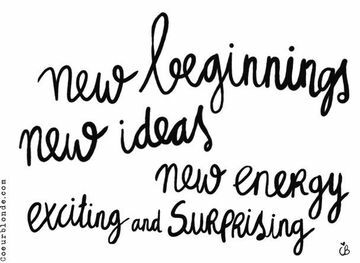 Now as we start our unique & personal journeys into 2015, here’s wishing all of you strength in embracing everything new that comes your way. Don’t forget to take charge and mold it the way you want you. Remember a mindset can make all the difference in transforming a beginning into a milestone in your life. Nidhi is a Learning &Development professional with a focus on social learning, social media & community management. She also has a keen interest in millennials and women at the workplace. She holds a degree in Human Resource Management from XLRI Jamshedpur and an undergraduate degree in Economics from LSR College, Delhi University. She is a self-confessed shopaholic & online shopping is her latest addiction. As a SHERO, she believes in never compromising on self as a priority. You can find her on Twitter @nidhisand.